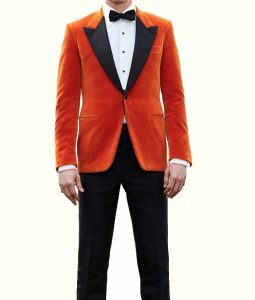 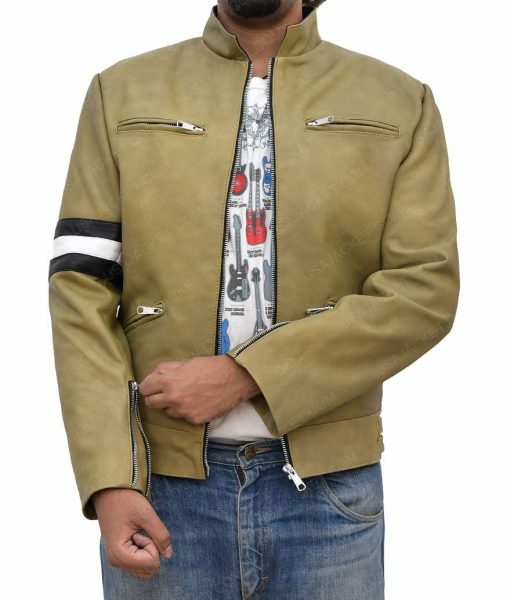 This spectacular outfit is creatively manufactured for those individuals who loves to take on diligence with class, as this Dirk Gently Green Jacket suits rightly for them to have indifferent persona from rest of the other geeks. 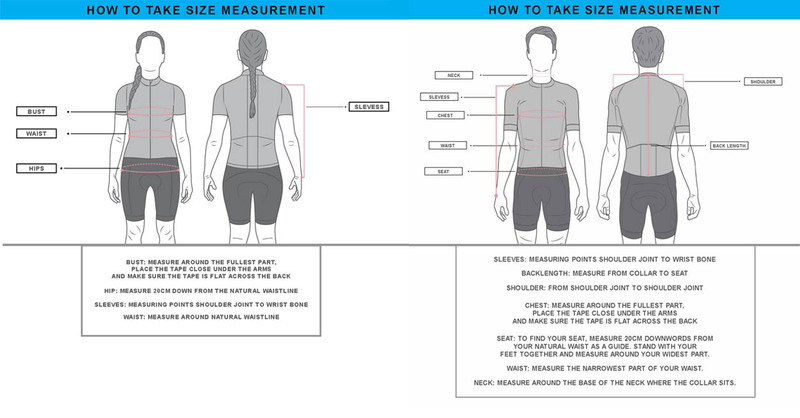 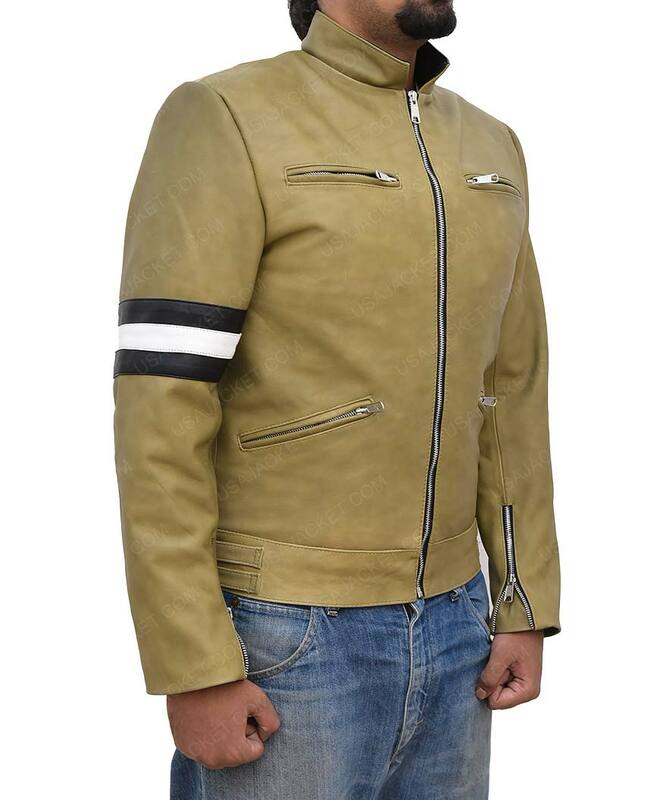 Its subtle crafting and quality purely depicts the cognate artistry it is manufactured with. 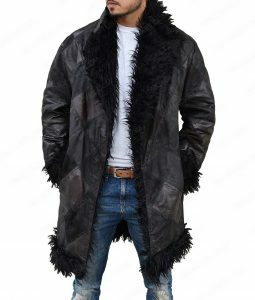 It is precisely tailored from the genuine leather material and skilfully unified with internal viscose lining to keep the garb warm in all conditions. 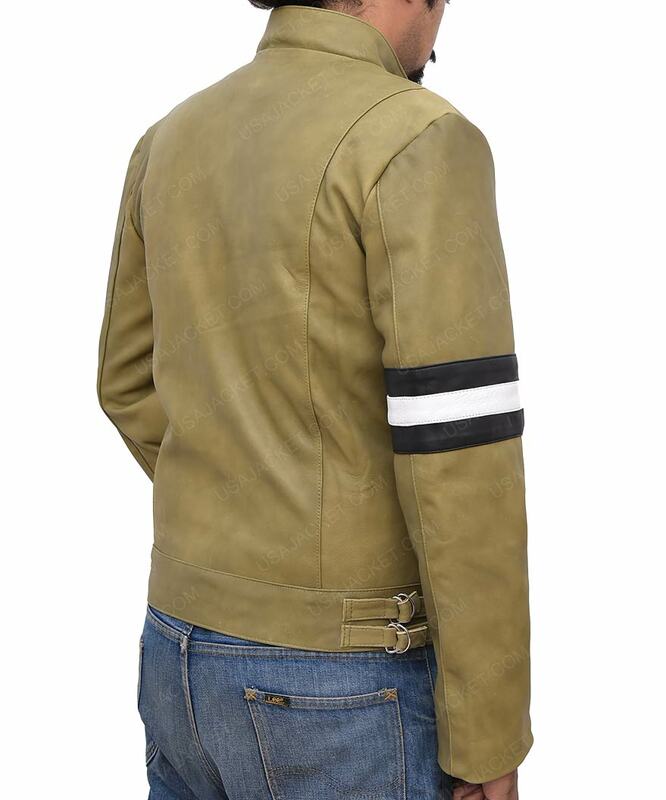 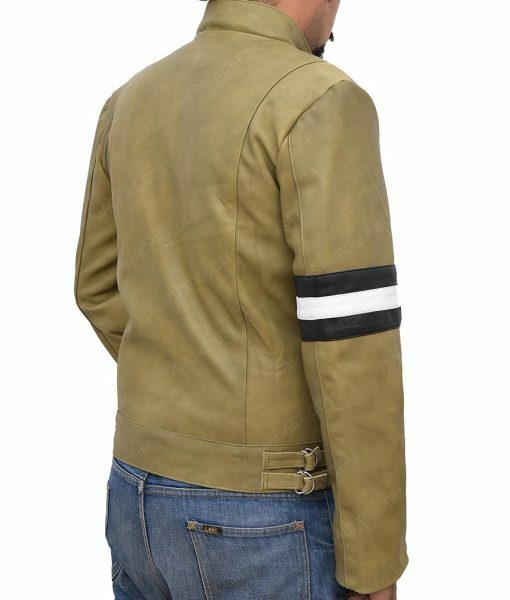 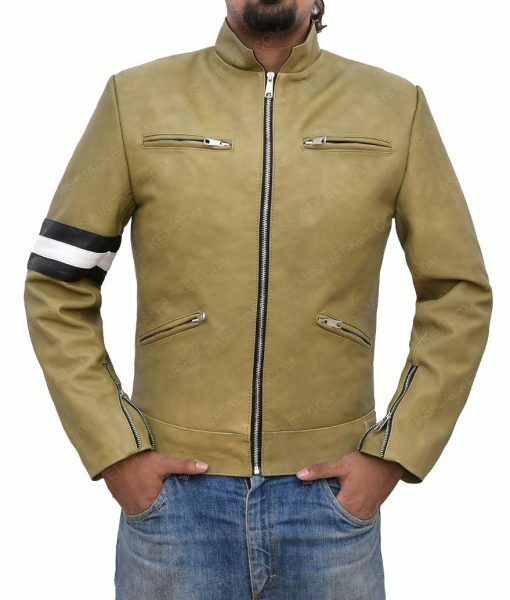 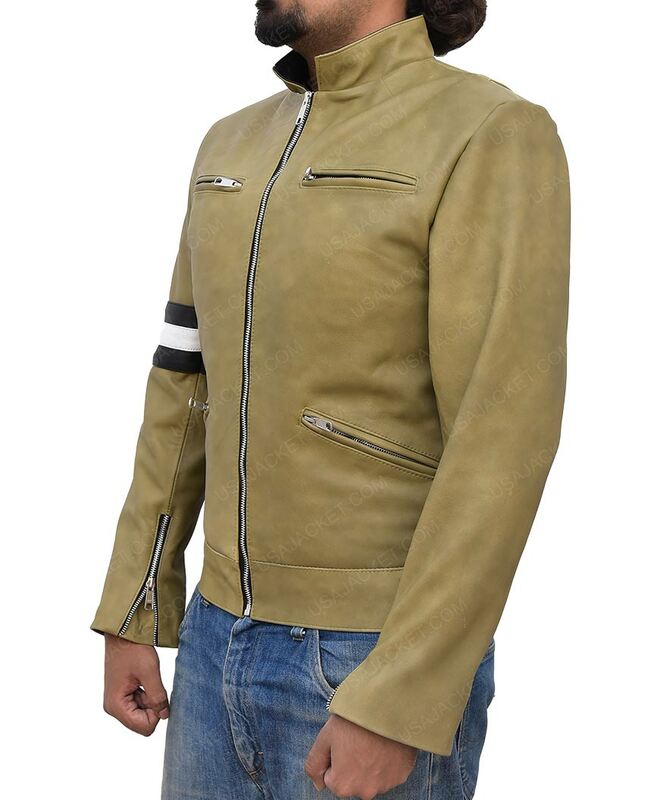 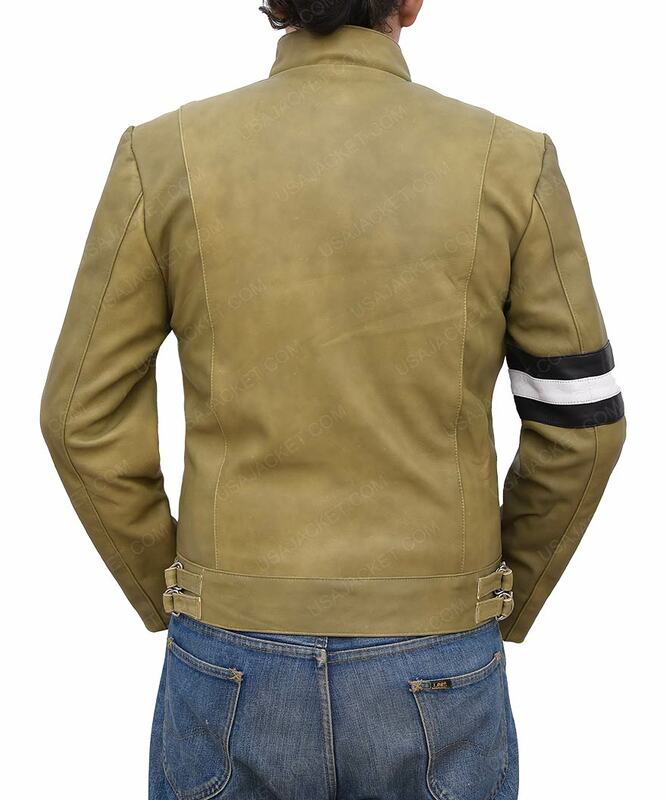 This Dirk Gently Green Leather Jacket has been encompassed with the bold stand-up style collar on its top, and is fully concluded with zipper closure on its front beneath. 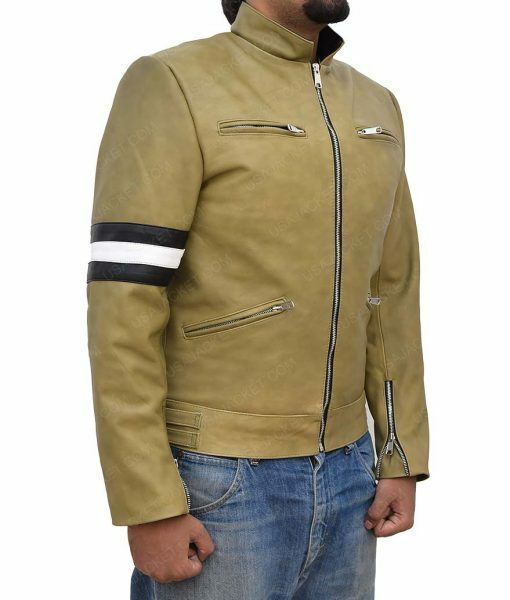 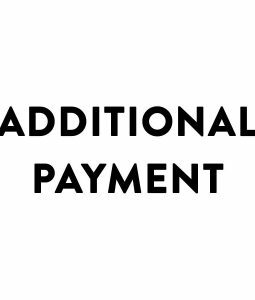 The sleeves are too made in full length with innovative zipper cuffs which makes the outwear look highly smart and attractive.